Colin, together with Greg Cornwall, has set up Pacific Islands Resort Consultants, to provide expertise in International Resort & Hospitality Consulting. They consult throughout the Pacific Islands for Resorts and Restaurants, Government Ministries and Private companies. From Culinary Training Workshops, Resort Consulting, Cooking Classes, Menu Redesigns to Relief Management and more, Pacific Islands Resort Consultants have a combined total of over 90 years of experience in the Hospitality Industry, throughout the South Pacific, Hawaii, New Zealand, Australia and Thailand. 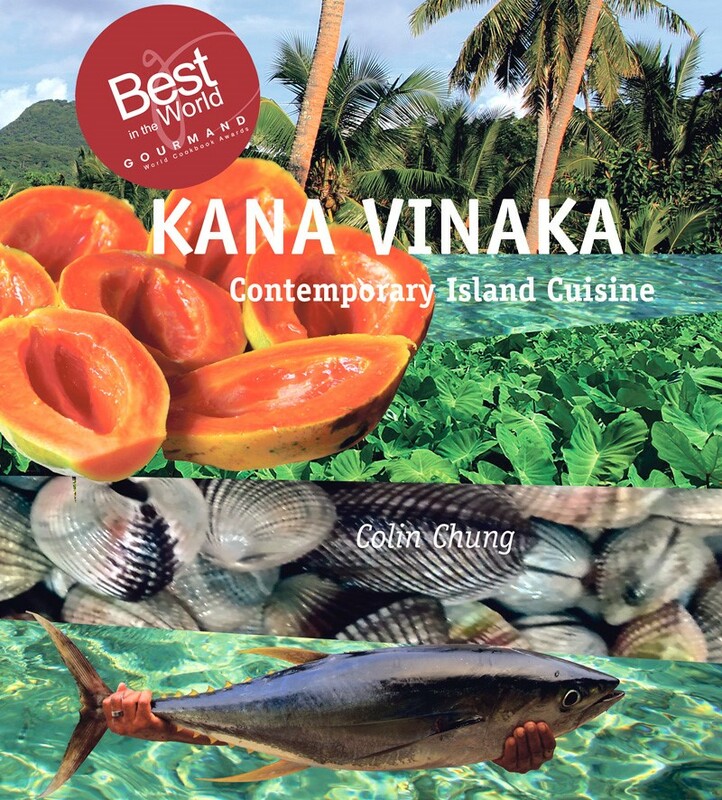 Kana Vinaka, Colin's Cookbook based on Fijian Contemporary Island Cuisine, recently won the Best South Pacific Food Culture category at the Gourmand World Cookbook Awards! Based in beautiful Whale Bay in Raglan, New Zealand, Colin provides fresh, flavoursome catering for large groups and functions. If you are planning a wedding, conference, retreat or camp, or need assistance with a family function, Colin has a menu to suit your tastes. Whether at home or travelling the world, Colin's passion for flavoursome, seasonally inspired food and hospitality is ever-present and planning the day's menu is a priority. Follow his latest adventures and recipes by reading his blog.